We know it's only April, and no-one wants to wish the year away. But in Reykjavík we're already planning for November - for Iceland Airwaves, one of our favorite times of the year. This year's festival dates are 6 to 9 November. 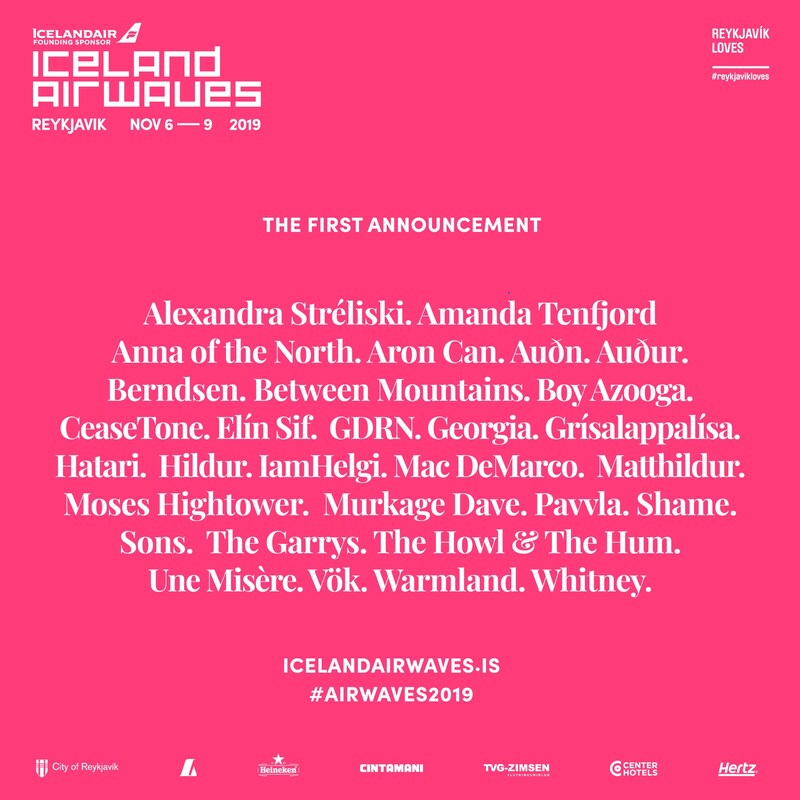 In 2019 the Iceland Airwaves Festival celebrates its 21st edition. That's right: 21 times bringing the hottest bands from Iceland, Europe, the Americas and beyond to rock the coolest little capital on Earth. The first line-up announcement was made in February, with many more acts to be announced before the November kick-off. The second line-up announcement was made public on April 9. And there's more to come! To give you a taste of just how good Airwaves is, check out our video from the 2018 festival. 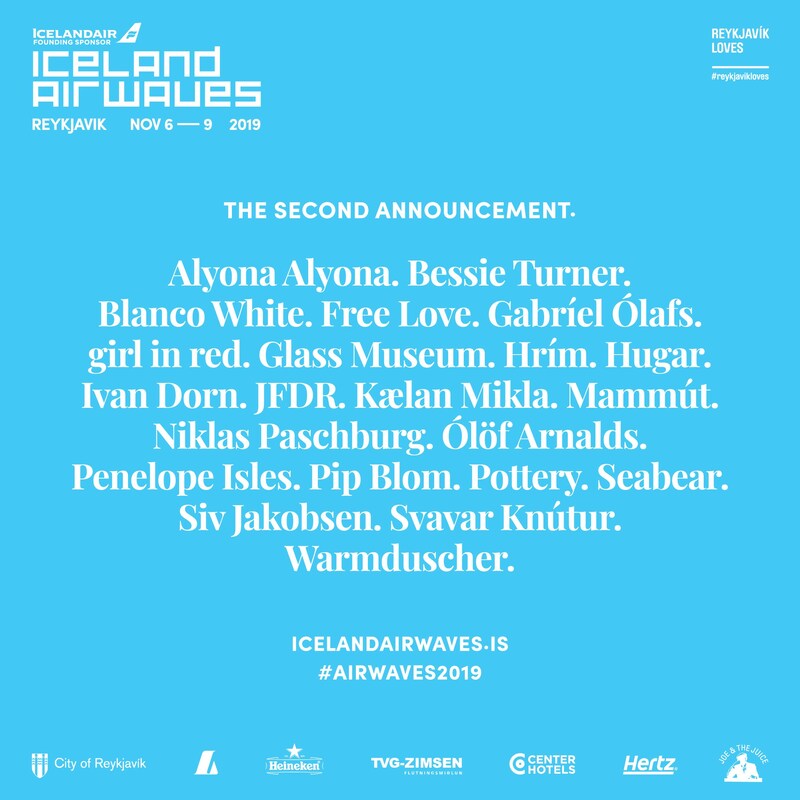 Come back soon to check for festival line-up announcements and other news, and visit the official website of Iceland Airwaves for loads more information.